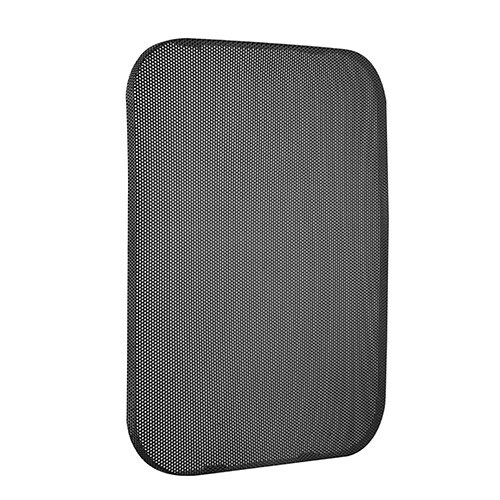 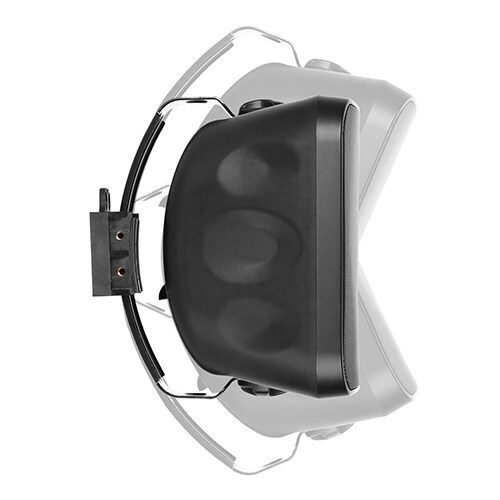 It is ranked as level IP56, which is dust- and water-resistant. 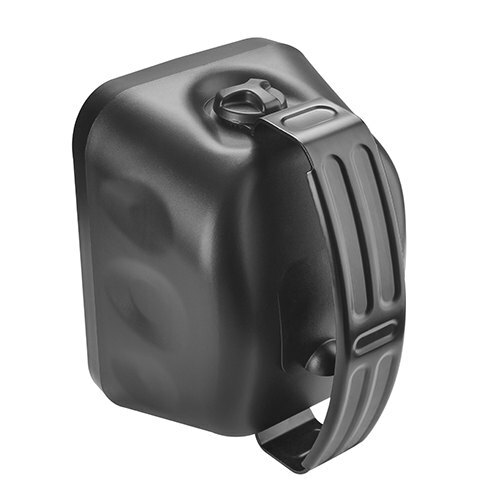 It is totally capable for outdoor usage, no matter in what kind of weather or other exposures. 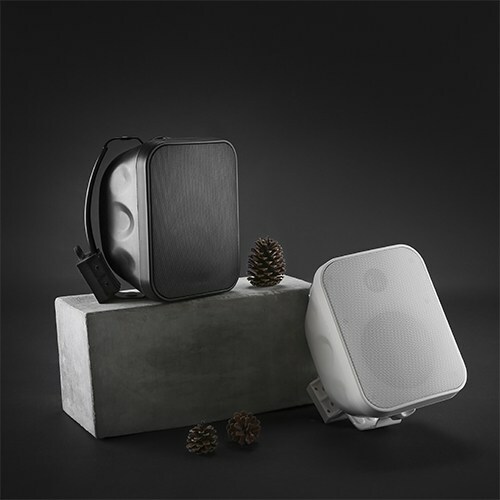 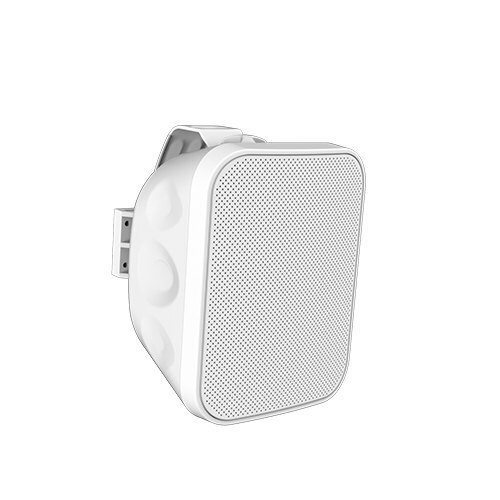 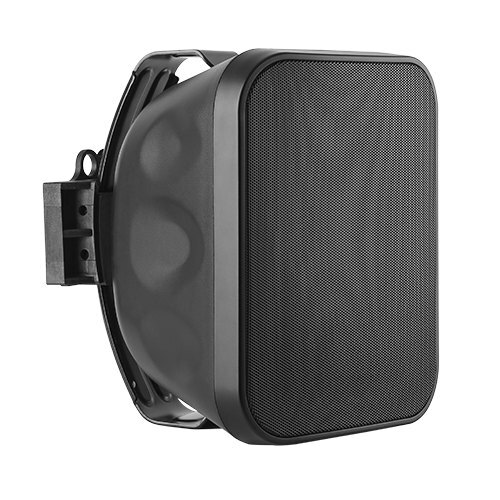 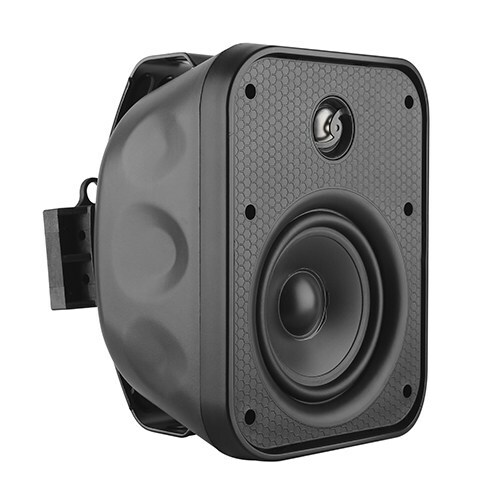 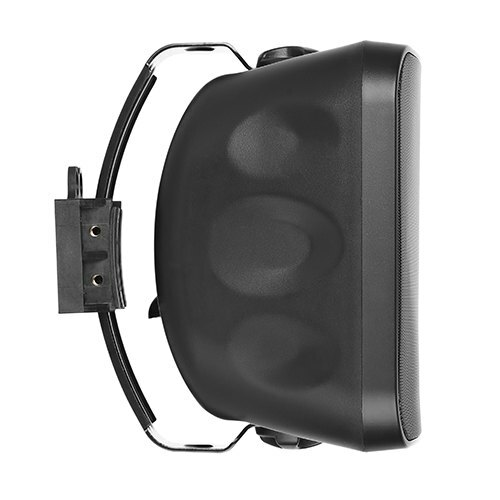 Dual-axis mounting solution – both placed in vertical and horizontal, provides you the absolute best sound coverage. 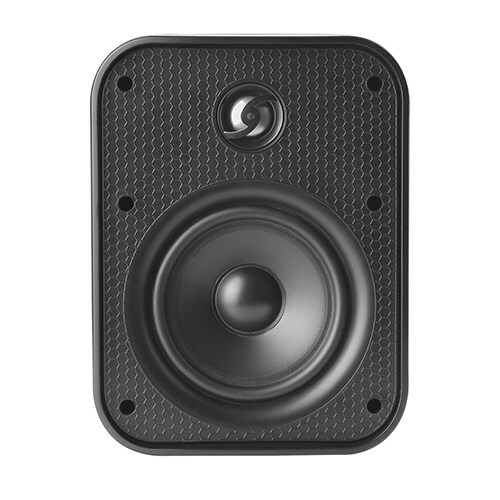 The titanium-dome tweeter provides pristine treble, while 5.25 inch polypropylene woofer delivers deep clear bass. 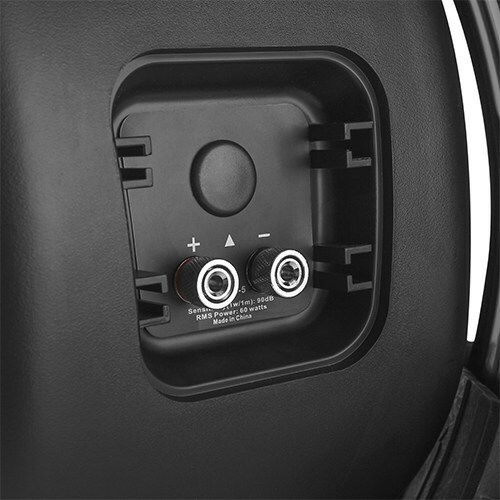 It equips with heavy-duty speaker terminals. 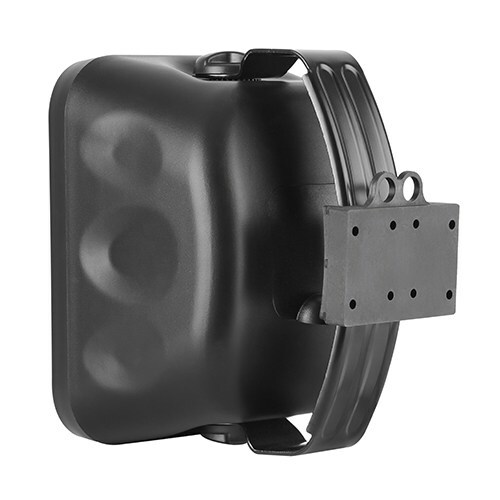 Rust-resistant aluminum mount and grille for longer operational life.